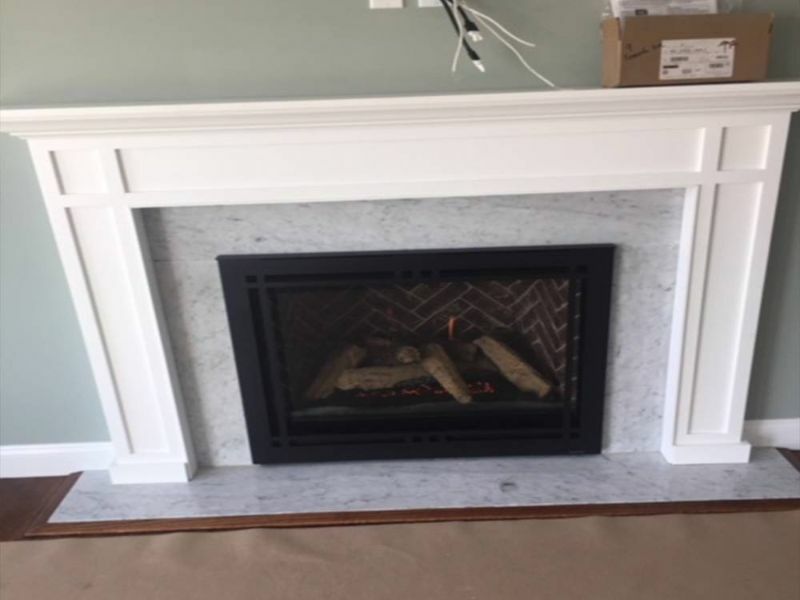 No fireplace is complete without a mantel, and CMJ Installations offers Precast Innovations pre-cast fireplace mantels and surrounds. 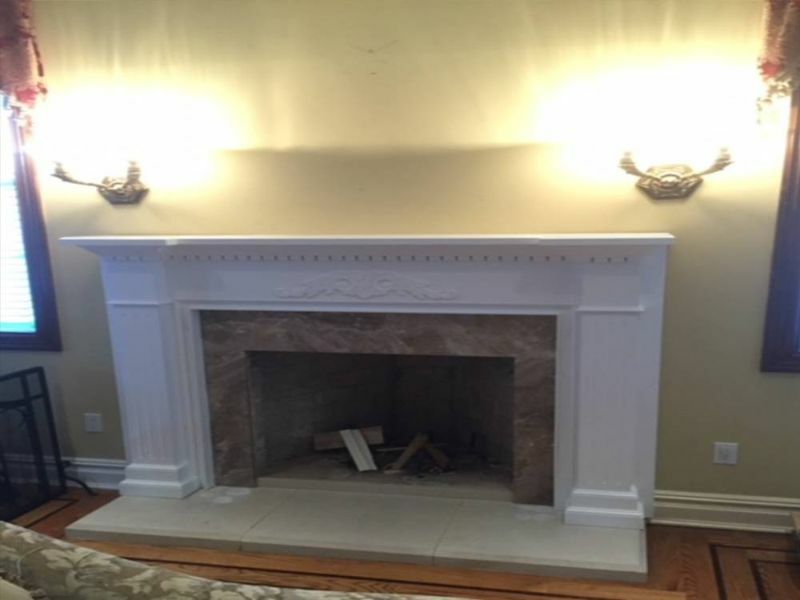 Precast Innovations carries the largest and most elegant collection of fireplace mantels, kitchen hoods and architectural precast products in the world! 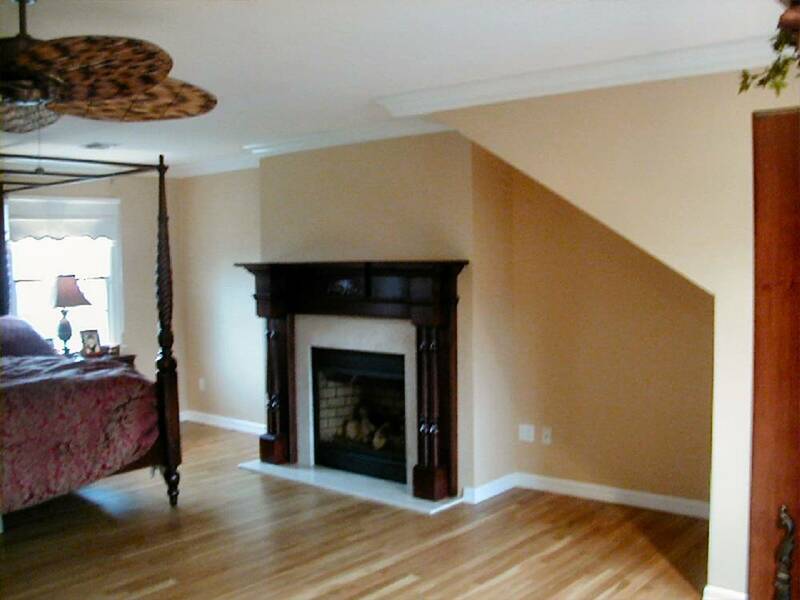 Their work is versatile and meets a wide range of design and stylistic preferences, drawing inspiration from ancient times as well as modern trends. 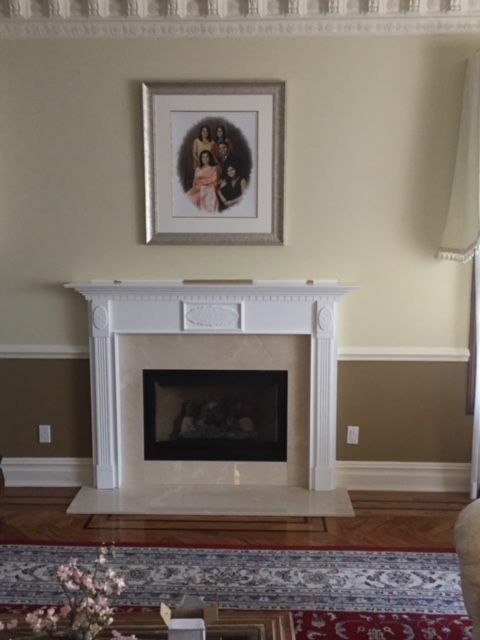 A mantel truly enhances any fireplace, adding both elegance and unique character. 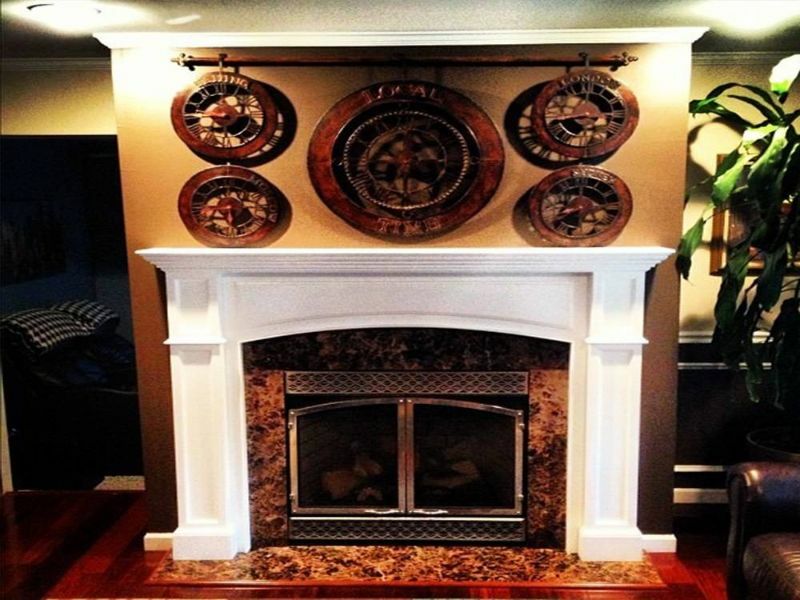 A mantel also provides extra storage space where you can keep small clocks, decorative pieces, plants, art, trophies—you name it!